Join Goodreads, the largest book community on the web. Meet other ravenous readers to discuss your favorite books. Enter the Goodreads book giveaway that features hundreds of newly released books and your chance to win. Make friends and discover new authors. STS has entered the classroom with STS School Club. Visit the Club page to see what's going on. Ever since he found out that anyone or anything can have a Twitter account he can't seem to shut-up about it. Join James on Facebook for more details on the new book and other daily stuff. James tweets about the next book and tries to keep an eye on Waldo through Twitter. 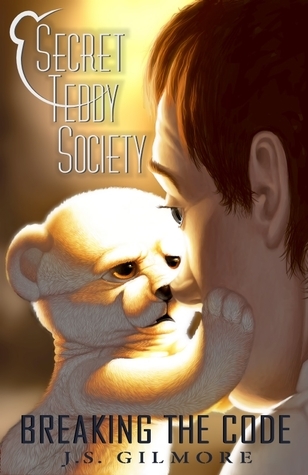 It's his personal view of writing the Secret Teddy Society.